I heard an ad on the radio the other day. 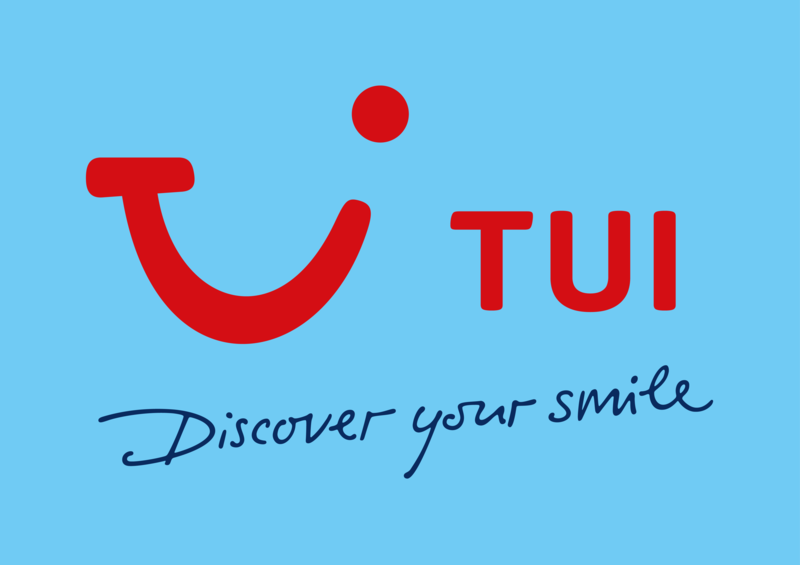 It was for the travel company TUI, who used to be Thomson Holidays in the UK before they were taken over. So the ad passed the first test, namely that I was able to remember who the ad was for. At the end of the ad it delivered its payload, which as far as I can remember was this: ‘We cross the T’s and dot the I’s on your holiday, and put you [as in U] in the middle.’ Beautiful. Achingly beautiful. In one line it has made the brand the message. You have to bear in mind that TUI is a German company. Someone came up with this genius strapline to work in the English language, so it’s almost certainly not the case that the strapline came first and inspired the brand name. For me, when the brand becomes the message, or is the message, you’re onto a winner. I can’t imagine how well the strapline works in a visual – rather than auditory – ad, perhaps with a touch of animation. Delicious.